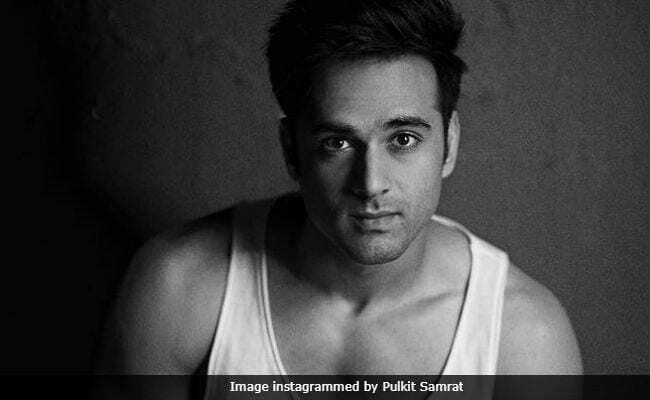 Pulkit Samrat Says He's "Not Sure If He Believes In Marriage Right Now"
Actor Pulkit Samrat, who separated from his wife Shweta Rohira a year after their wedding, told news agency PTI that he still believes in love but he is not sure about the institution of marriage. "I don't know. In love, definitely (I have faith), but I don't know if that certificate means something right now where I stand. So I don't have a comment on that. But maybe later." Pulkit Samrat married his long-time girlfriend Shweta Rohira, who is superstar Salman Khan's rakhi sister, in 2014 and the couple separated in 2015. The reported reason of their separation was Pulkit's alleged romantic relationship with his Sanam Re and Junooniyat co-star Yami Gautam. In 2016, Shweta blamed Yami Gautam for "breaking her marriage." She told mid-day: "Everything was fine between us until one person came in between... I want to thank her for showing me Pulkit's true colours." Although Pulkit and Yami have often been spotted together, the alleged couple has always denied dating rumours. "Gossip or rumours about my personal life do not bother me. If people are saying whatever they are saying, I take it as a compliment for the onscreen chemistry that we share," Pulkit told PTI in an earlier interview. Of love and his plans for Valentine's Day, Pulkit told PTI: "Someone asked me yesterday, how are you going to celebrate this Valentine's Day as a single (man). I said I'd rather be with my dog because that's a hundred per cent, sure-shot guaranteed affair that'll last forever, nothing else will. Wherever you get unconditional love, just grab it." Pulkit Samrat stars in upcoming film Veerey Di Wedding with Kriti Khanbanda and Jimmy Sheirgill. The film is expected to hit the screens on March 9.